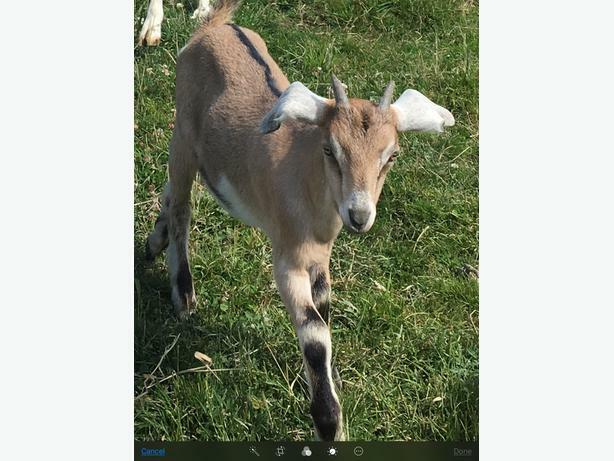 I'm looking for some female goats, any type/breed considered including ferals. Looking for goats of any type for weed control and breeding. They will be fenced and not tethered. Just about anything considered.